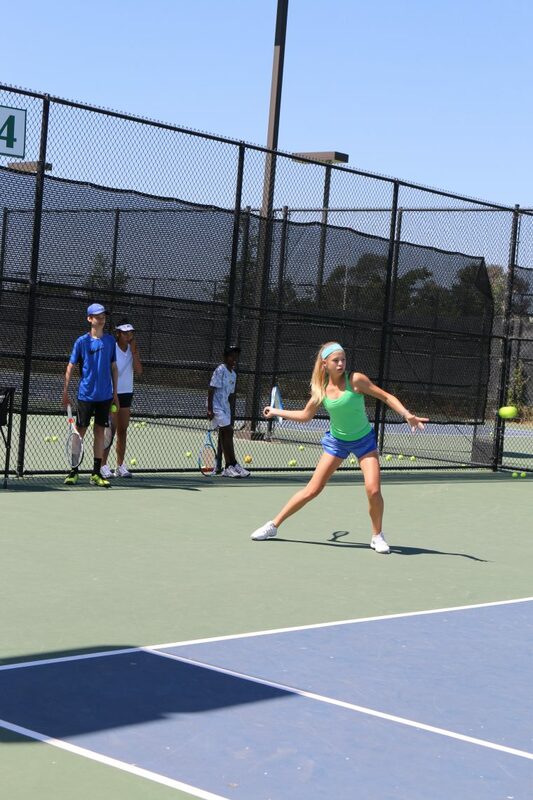 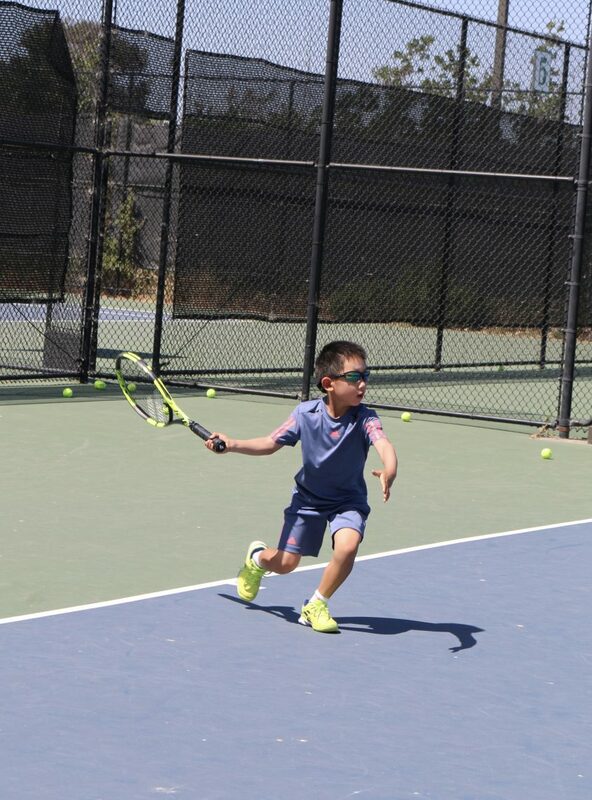 Our intensive training includes 4 hours of tennis and one hour of tennis specific fitness each day. 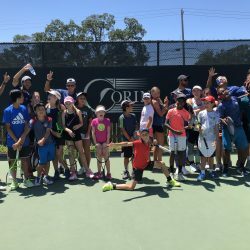 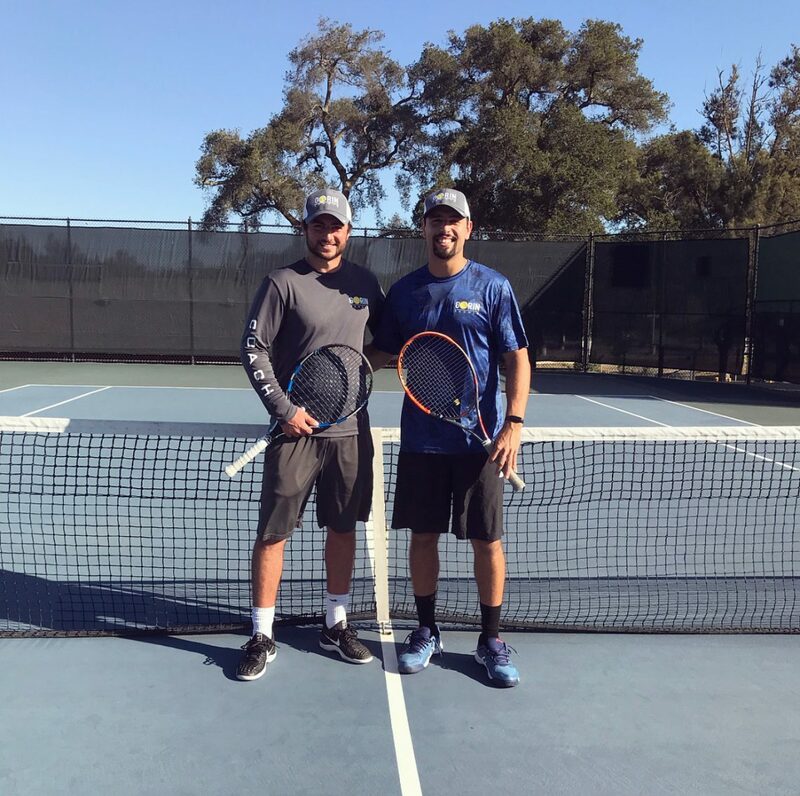 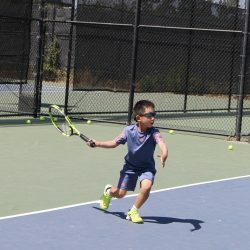 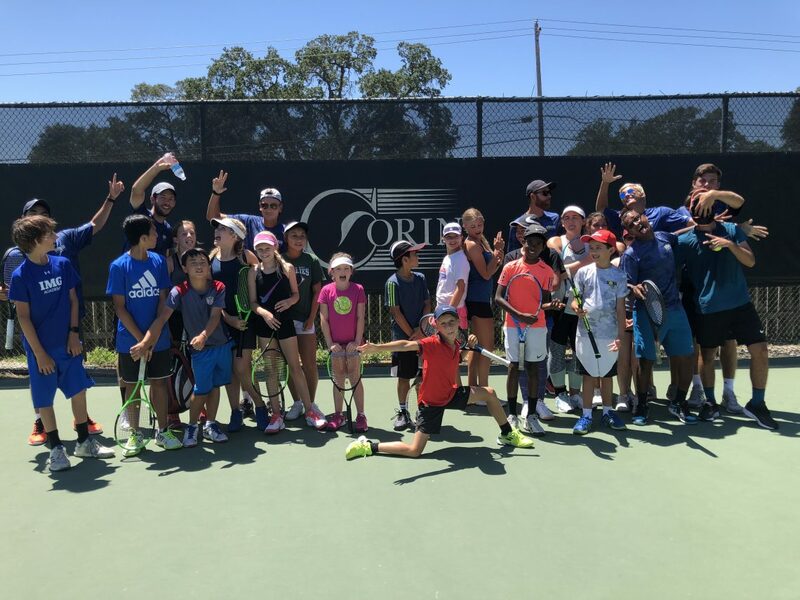 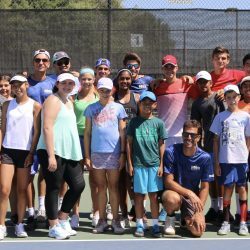 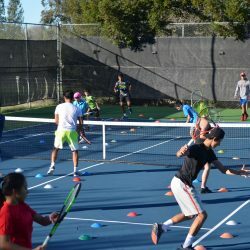 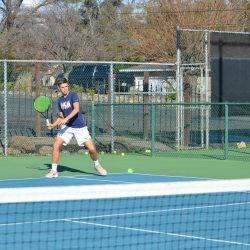 We offer low coach to player ratios, out-of-the-basket technique work, point play, match play, strategy and on-court mental toughness training. 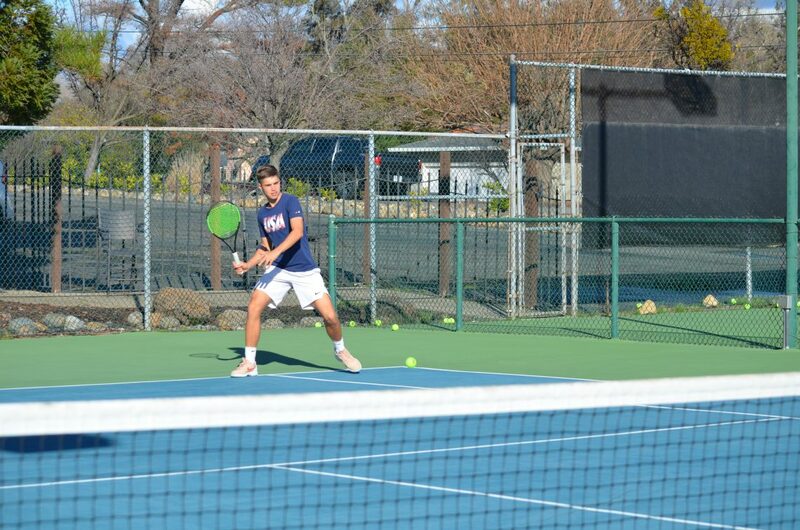 Situated in the heart of Napa Valley, we are partnering with Justin Siena for all of your players off court needs. 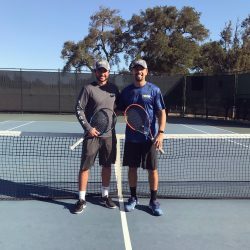 They have gorgeous gender-specific dorms to house our players and coaches, an on-site cafeteria, laundry room, pool and lounge area. 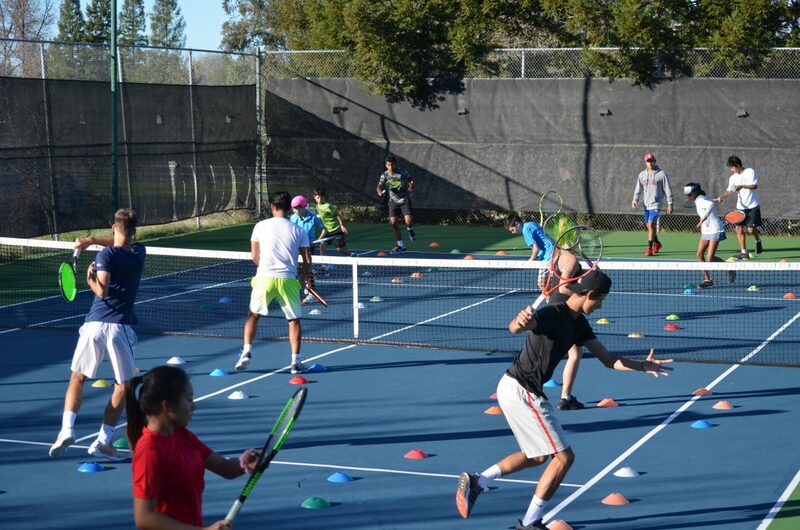 This intensive camp will be overseen by Vitaly Gorin, as well as other Gorin coaching staff.